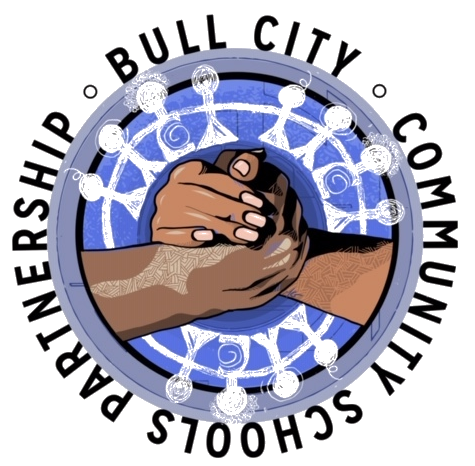 The Bull City Community Schools Partnership strives to implement the Community School model as championed by the National Education Association (NEA) and the Alliance to Reclaim Our Schools (AROS) here in Durham, North Carolina. The NEA has studied schools and districts around the country that have achieved transformative results, and we are committed to learning from and implementing the best practices of the most successful Community Schools. Our Community School Coordinators study and learn alongside a national cohort of practitioners from New Mexico, California, Texas, Maryland, Michigan, and beyond.